Looking for a sleek and stylish way to protect and tote your tablet? 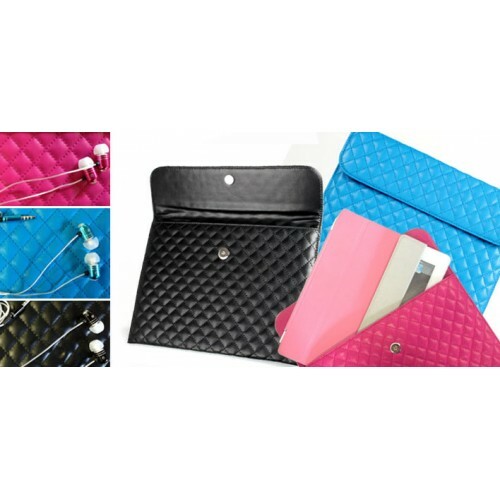 This envelope pouch is the perfect solution for any tablets that are between 7" and 10". 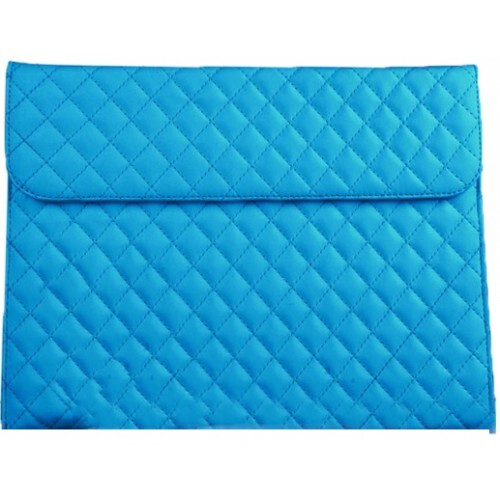 This is a lightweight and fashionable pouch with a microfiber lining to keep your screen clean. 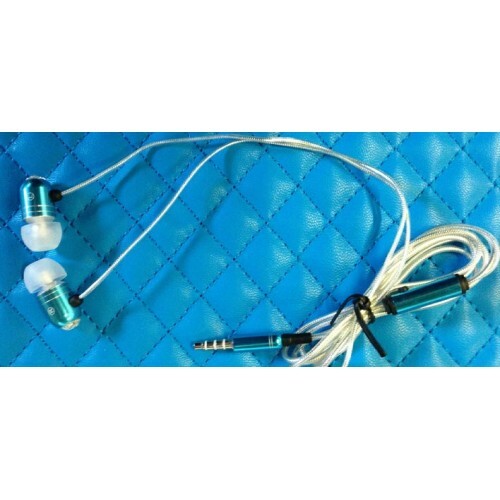 There are even faux crystal earbuds included so you can keep your tablet protected while listening to your device. 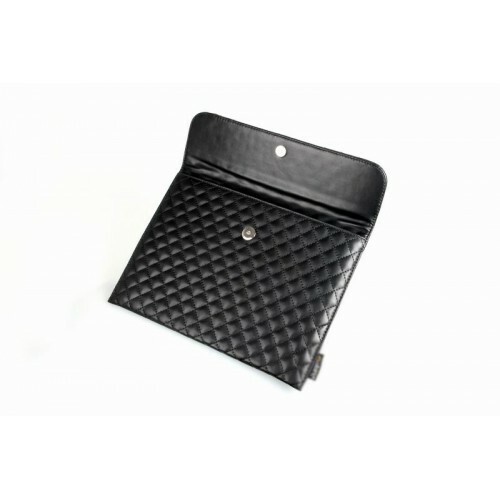 Quilted style envelope pouch in faux leather for tablets up to 10'. Lightweight, portable and compact pouch. Microfiber lining keeps display screen clean. Magnetic clasp keeps pouch closed. Suitable for storing your tablet when travelling. 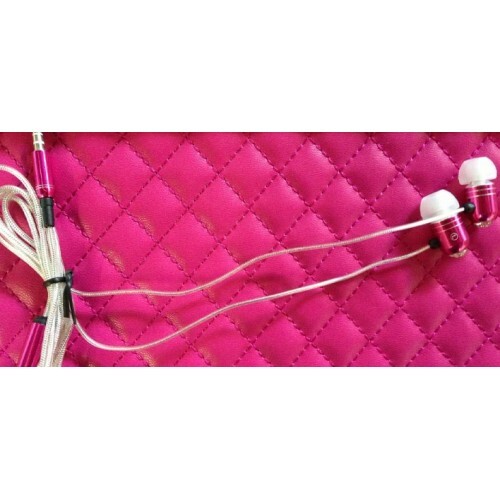 Comes with crystal ear buds to use with your iPhone, iPod, MP3, CD, or DVD portable devices. 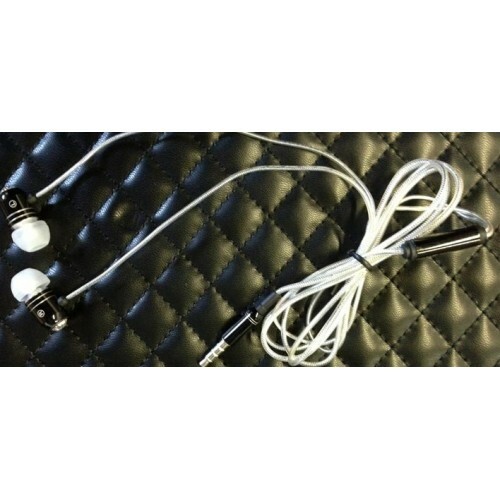 The small, low profile shape of this ear bud make them slim enough to fit snugly in the ear, while allowing you to listen to music in style. Dimensions: 11 inches Length x 8 inches Width x 0.5 inches Depth.